The bride will love slipping in to this comfortable and chic Brides Pajama Set after the ceremony. The matching white cotton top and shorts each have dainty lace trim. 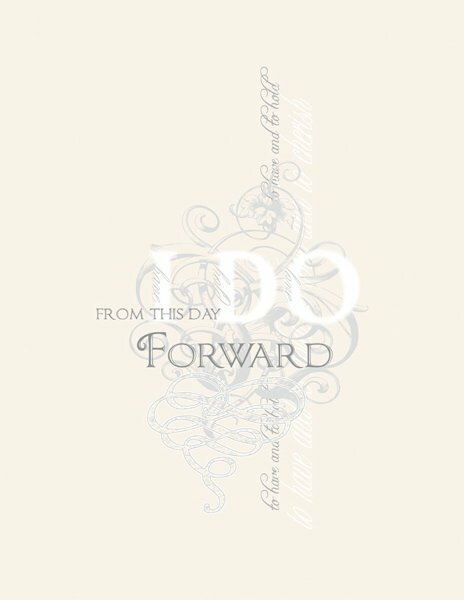 The top has a graphic reading "I Do" and "From This Day Forward" on the left side. Available in small, medium, large and extra large, there's a pair to fit most brides.